LTSC branch devices just got the KB4480977 update for Windows 10 Anniversary Update (version 1607) that upgraded the OS build number to 17134.556. 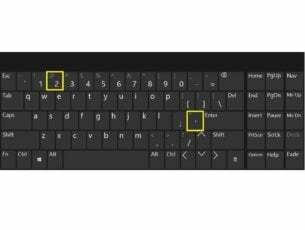 Windows 10 cumulative update KB4480977 has released a handful of bug fixes that existed in the previous OS releases. A reliability issue in the File Explorer has been fixed. The issue that caused the RemoteApp Windows to intermittently appear and disappear on Windows Server 2016 has also been fixed. Microsoft also addressed the issue for third-party applications that were no longer able to authenticate hotspots. You can read more about the complete list of bug fixes and improvements on KB4480977’s official support page. Those applications may fail to open that are using Microsoft Jet database along with the Microsoft Access 97 file format. The error may only occur in the case if the column names in the database exceed 32 characters. 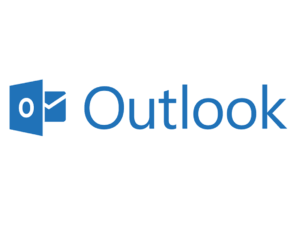 The installation of this update on Windows Server 2016 results in the error “Outlook cannot perform the search” , while performing an instant search in Microsoft Outlook Client. Some icons appear incorrectly in the taskbar as soon as the file association defaults are changed. Lenovo systems having less than 8 GB of RAM, may fail to startup after the installation of KB4480977. Soon after VMM refresh, Infrastructure management issues are reported for System Center Virtual Machine Manager (SCVMM) managed workloads. The issue arises because Windows Management Instrumentation (WMI) class around network port is not being registered on Hyper-V hosts. It is worth mentioning that Microsoft has already ended its support for Windows 10 version 1607 in April last year. The update is no longer available for Windows 10 Home and Windows Pro. However, the support for the LTSC versions has been extended until October 2016. 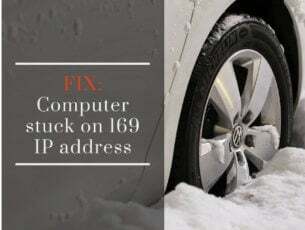 The Intel Clovertrail chipset systems will continue receiving updates until January 2023. 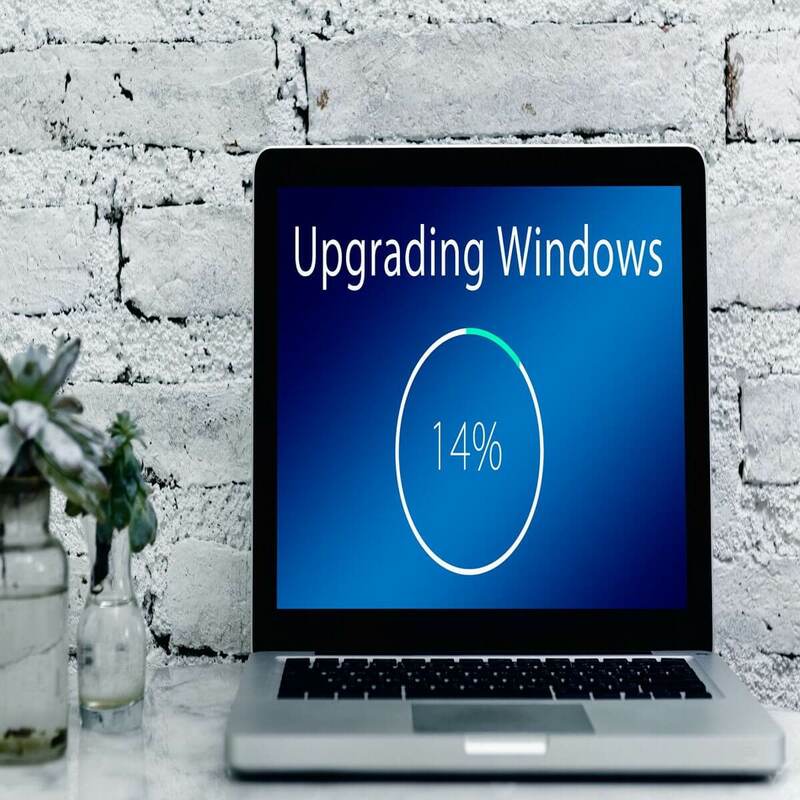 Microsoft is continuously improving the general performance of old operating system versions by resolving issues reported in the previous releases. The tech giant recommended its users to upgrade their devices to a supported OS version to enjoy the full features offered by Windows 10.